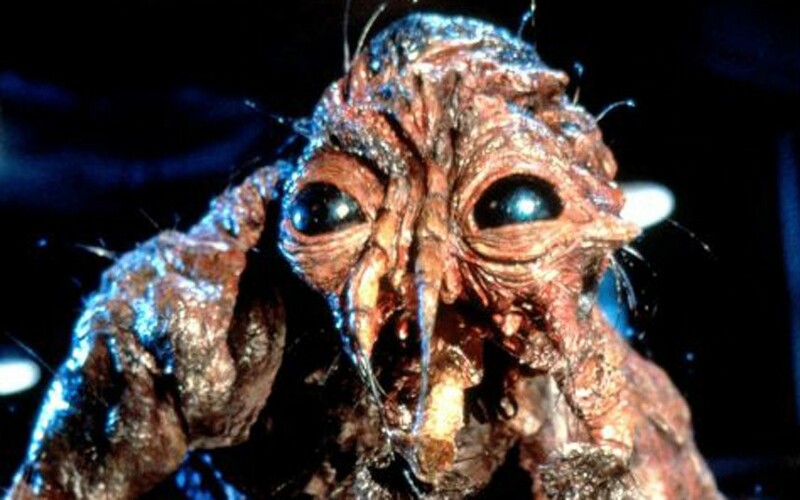 According to Jeff Goldblum, he is ready to do a The Fly sequel, if it were to be directed by David Cronenberg. The star even said that he has some ideas regarding the film, and that’s fascinating to hear. The Flyis among the best performances by Goldblum during the initial stages of his career and is based on a short story bearing the same name, written by George Langelaan which was also adapted for big screen in the 1950s. Cronenberg gave it a much scarier feel and turned it into an 80s classic. 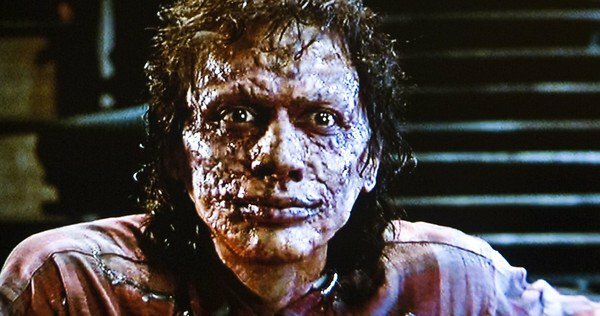 There was a The Fly sequel back in 1989, but, neither Jeff Goldblum nor David Cronenberg had anything to do with that much criticized movie. Cronenberg later tried to reboot The Fly after several years. 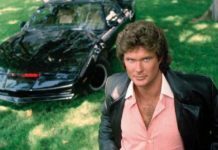 However, the sequel couldn’t be made due to budget problems, as the director revealed in 2012. From then on, fans have regularly speculated how the reboot version of The Fly planned by David Cronenberg would have been. 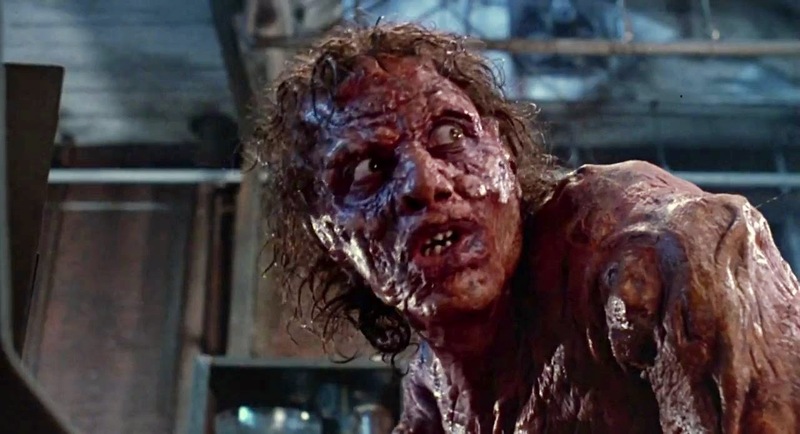 It has been reported that 20th Century Fox is already making a The Fly reboot without Cronenberg and Jeff Goldblum, which might make it a hugely risky project. Godlblum won’t be interested if Cronenberg is not in the director’s chair and that’s unlikely for now. Maybe there could be a deal to get the actor and director to join the project, but, for the time being, it is not happening. Let’s just hope that Goldblum’s remarks might renew interest in The Fly reboot. 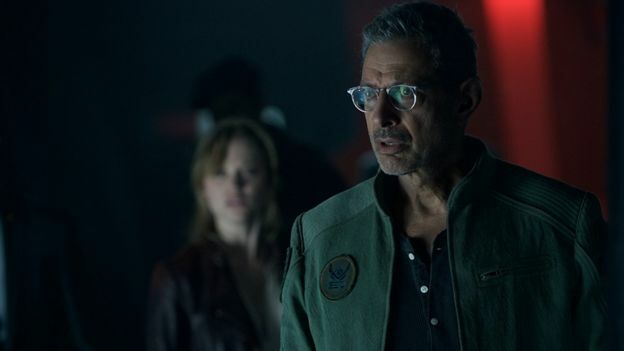 The Fly or not, Jeff Goldblum is busy with Jurassic World 2 and playing Grandmaster in the MCU. The star said that the Grandmaster survived Thanos’ finger snap and is up and kicking, so we might see him in future MCU films. Goldblum will be seen on the big screen next week in Jurassic World 2. 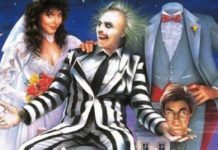 The original interview with Jeff Goldblum was provided by Bloody Disgusting.